He calls himself Columbus, and over the last ten years he has become one of the most feared and respected hitmen in the criminal underworld. He's proved his merit often, usually with a Glock semiautomatic, but also with his bare hands, the heel of a shoe, knives, even a sewing machine. He is the consummate assassin, at the top of his game, immune to the psychological strains of his chosen profession. 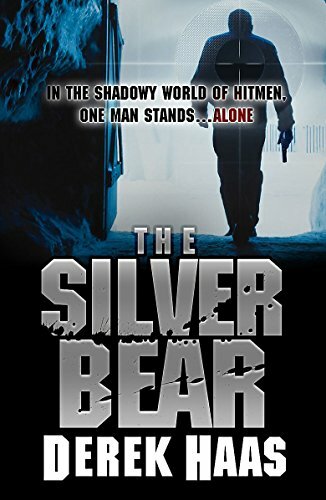 He is what the Russians call a Silver Bear. He never knew his father or his mother, a prostitute who became dangerously involved back in the seventies with an earnest young congressman named Abe Mann, then a rising star in the Democratic Party. The magnetic Abe Mann is now running for the Democratic nomination in an exhausting presidential campaign, weaving his way across the United States.